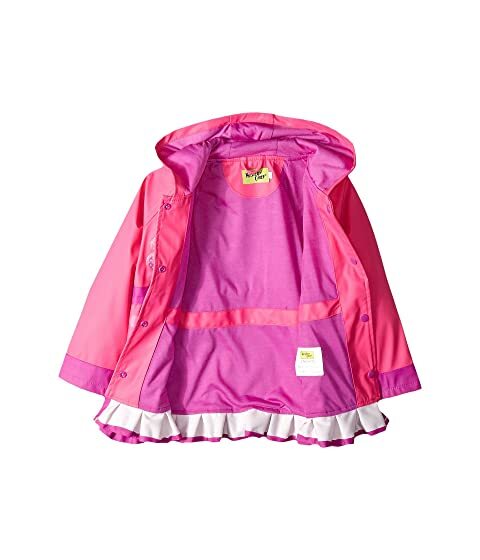 Rain-showers bring more flowers in the Western Chief® Kids Flower Cutie Rain Coat! 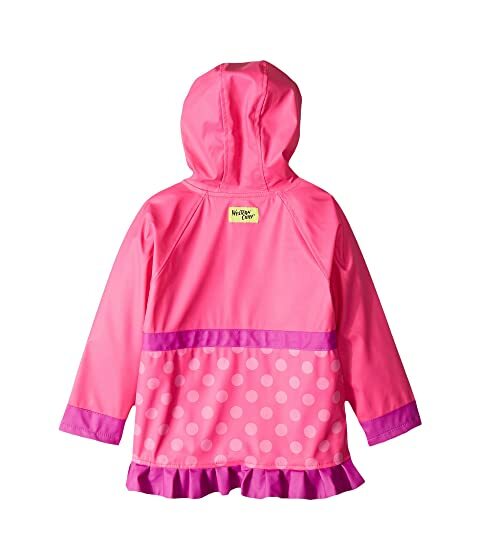 Raincoat in a water-resistant and breathable PU fabrication. 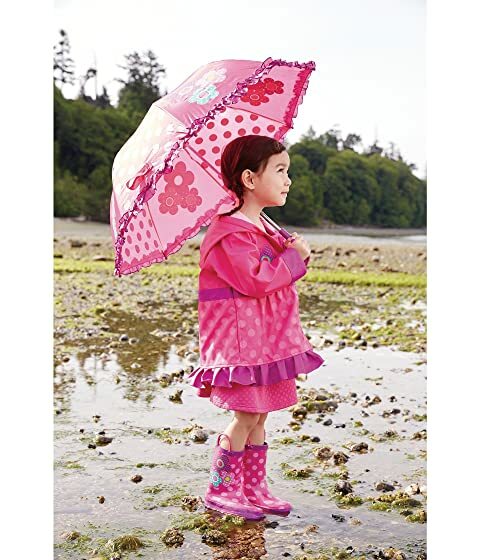 Floral applique with polka dot design. 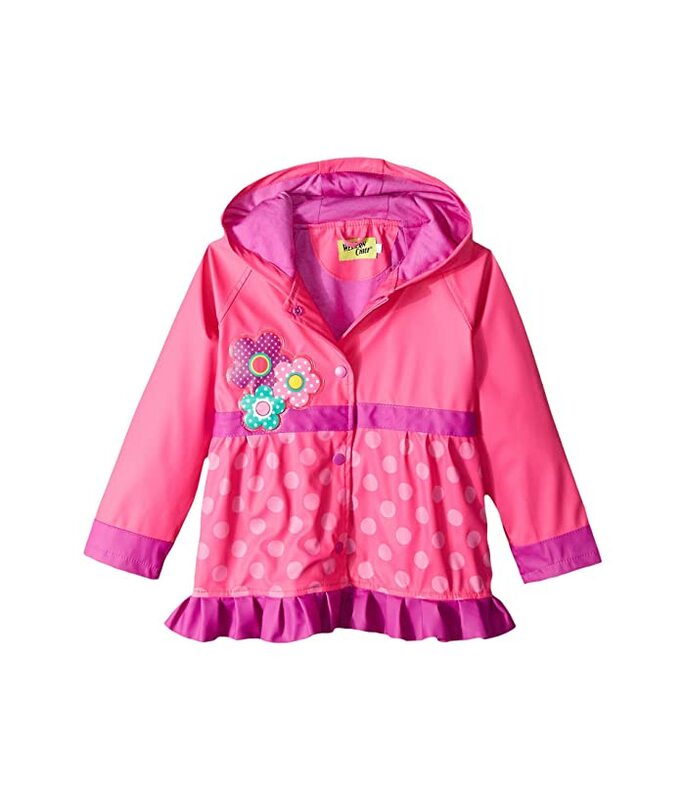 Warm jersey and polyester lining is for touchable softness.